Greetings everyone, and joyful expressions of loving kindness to you, and your loved ones. Welcome, and I hope you enjoy the article. I must say though, it is for enjoyment, and enjoyment only. Each place in the Universe has it’s own dimensions. Many seem to think it is only Earth. Quite the contrary. The Earth, each planet, each star, and the Universe itself, have their own dimensions. Then there are many sub-planes in each individual dimension..and many rooms, so to speak, in each sub-plane. It is so intricate in the grand creation design. The Angelic Realm goes from the highest 9th dimension, to the lowest, 6th dimension, for their kingdom. Many people have a misconception about angels. In this, many think any being from another realm is an angel. 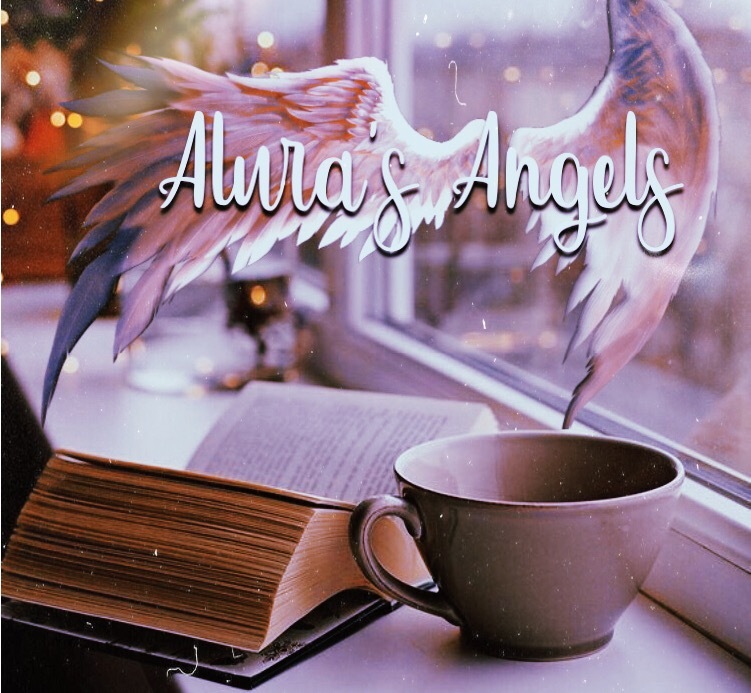 The word Angel is derived from the word “angelos” which means messenger. One who brings a message. So, this could be considered true in a technical sense. But what the ancients were talking about, was a specific race who interacted with the humans who were psychically open to communicate with them having a connection with the Creator God of Earth. Angels are too large to fully fit into this dimension, so they have always sent in some lesser being who would speak to the person directly. This is why many confused them as being the angels directly. You have to work in the higher dimensions to channel the angel directly.They are too high in vibration. Or they will send some one lesser in energy vibration, to come to you. It is an honor when they do..
As for how large they really are, the Principalities themselves are enormous. They make up entire planes with their bodies, as we live within a larger entity, that is the Universe itself, it all just an expansion of souls, within bigger souls, who are within ever bigger souls, only the little sleeping human mind can not comprehend this. Learn more here, Truthology… It is true though. In this, many souls, homes in the heavens exist, working it’s way down the hierarchy. So what is the job of the principalities? The Principalities out of this Earth, the principalities in the Universe’s spheres, are rulers of their own dimensions, planets, stars, nebula, and planes, all which exist within them. Then there are smaller angels who make up the smaller hosts, the planets and galaxies, themselves. Even our air is full of smaller souls, who work together to make up several layers of Earth’s dimensions, and those dimensions make up the larger angels of the Earth’s body itself. 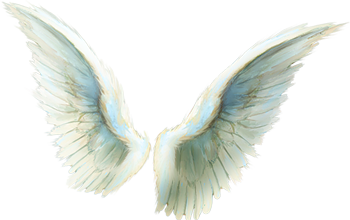 Some of the larger Angels of this species, are unknown. Like I said many times, what they call Universal Teachings here, are really just teachings of the Earth’s heavenly spheres, as man was taught that Earth was the center of the Universe. Going beyond that, no one has covered. I have. You deserve to know… One of the Principalities who I can mention, is Erebiel. She is a beautiful angelic principality, whose name means “The dawning of God”. As she is representing the light coming together to illuminate the area in which she reigns. In Hinduism, she can be likened to, the Goddess Usha. Usha is described in Vedic teachings as being the Goddess of the dawn. So I feel that using the word Angel, to describe some of these beings is out of context. They are messengers, in a sense, because they do house a truth, a part of the intelligence of the Ultimate Creators. And they do send forth smaller souls from within them, to speak it.. But, in truth, these Principalities, dominions, and powers are all deities. Erebiel is a ruler over dispelling darkness to bring light to mankind. She is a part of the Elohim described in Genesis 1:3, where it is stated: ” Let there be light:.. In the original scripts, the Word “GOD”, was “Elohim”. The word Elohim means, Many Gods. It is a plural noun, for God, deity, Ruler, Creator. So in this small word, is a huge statement. There are more than one Creator, in the Universe. Erebiel was on of the Angelic Hosts/ Deities, who were present in these moments of there being light brought to the beings within Earth. Because of her hand in this, and the others with her at the time of course, it is said that she delivers with that light, hope… In Hinduism, she is known as the goddess of light and beauty. Rightly so, because she is a part of that light, that is the Primal force of life. We all are. But at a larger scale, she does deliver in it beauty and hope, because without light we would not see, and in that, we would not know what beauty was. Usha/Erebiel, has been described in the Rig Veda, as having been sprung from darkness and the first self-effulgent, white-complected, Mother of the Gods of the Sun. She is described as being “Immortal” and “Undecaying”.Surely enough, she is described as being cloaked in the white light, and radiant. A protector of innocence, and one who reinstates glory and splendor to the soul of any being in the Earth’s Universal spheres. They also state that she is the leader of all living creatures. A daughter of the light. This seems accurate, but they only attribute these things to her specifically, when in fact she is not the only “Daughter of the light” who had a hand in illuminating the heavens, and continuing to do so.. There are others… In the Rig Veda, they have a beautiful poem to her, and I always loved it, giving it to my clients to use as an invocation to Erebiel/Usha. hath shown herself e’en through the shades of darkness. drive far away the night’s surrounding shadows. the heroes’ calling on the Gods was fruitful. This being works in the rays of Gold, White, Pale Yellow, Red, Orange, and Marigold. Beautiful rays to deliver consciousness to the soul we live on. Stones that she works with are the Argonite Star, Tangerine Quartz, Ulexite, and Sunstone. Her personality and energy changes so at times she can make you feel warm, fulfilled, and others you can feel light, and uplifted. It all depends on her deliverance of energy at the time, and her moods. Her moods change 12 times in our Earth time, in one day. And I always say that her mood is the harshest around 12:30 pm through to 3:30 pm. It is during that time that many who are spiritually sensitive, will feel sluggish. Like many beings, she also works on the vibration of the number of 11. This vibration is all about illumination, enlightenment, and intuition. She also because of her changing moods, works on the vibration of 56, and 2. She is a beautiful soul, and the souls working within her, are also very beautiful. Use the invocation, and call to her today, feel the great change within you during this meditation, and you will get a chance to feel a small proportion of her, within, even though it has always existed there already.